Go back to the 75th anniversary ones we wore vs Carolina in 2012, and you might as well change the name while your at it. I could live with that. Deion Sanders said it best " When you look good, you play well, when you don't look good, you don't play well". Forget Costas, and Peter King for that matter as well. These guys have been in broadcasting and sports journalism for over 50 years combined, now all the sudden they have a problem with the name. Interesting no one was making a fuss about the name when Grossman was our QB..I also find it interesting that Costas made this statement in the friendly confines of Dallas Texas, why not make this statement in week 17 last season in DC? Or in December against the Giants? If they care so much about native Americans I bet neither have been on a reservation to do any community service to benefit them.. Why don't they change fighting Irish while they are at it. 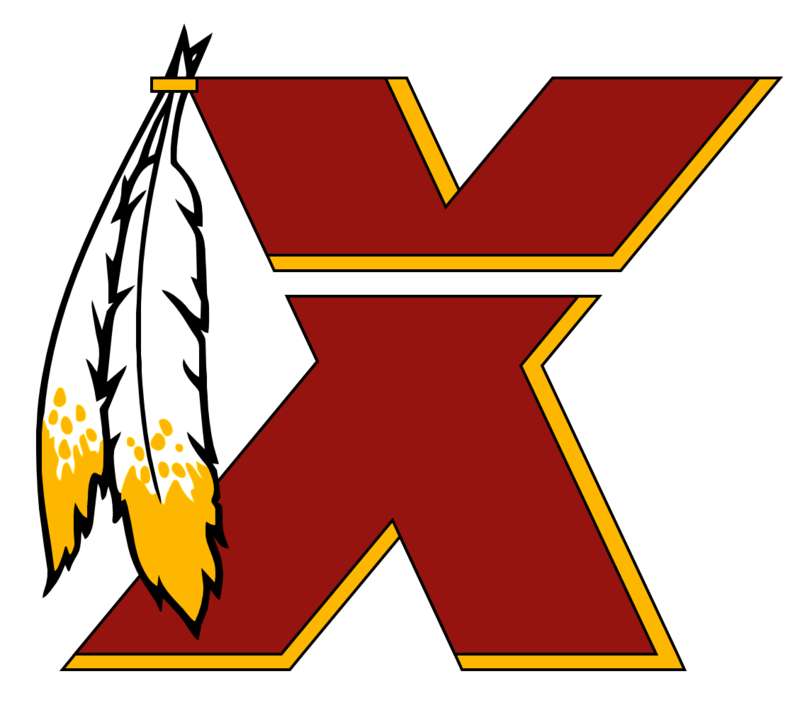 If they change our name, I hope they advocate to get every other Indian themed team name changed as well. In the end, the only way we could make an impact on the team change is to petition and threaten to cancel season tickets and just put a ban on the team. Money talks more politics. I agree. Especially with talent you believe in. Low blow wait wrong way to put it, wait that was wrong too.lol but its still funny. Agree!! Now can someone find a pic of Ric Sutcliffe drunk along with Bill Murray and I'd be in heaven.